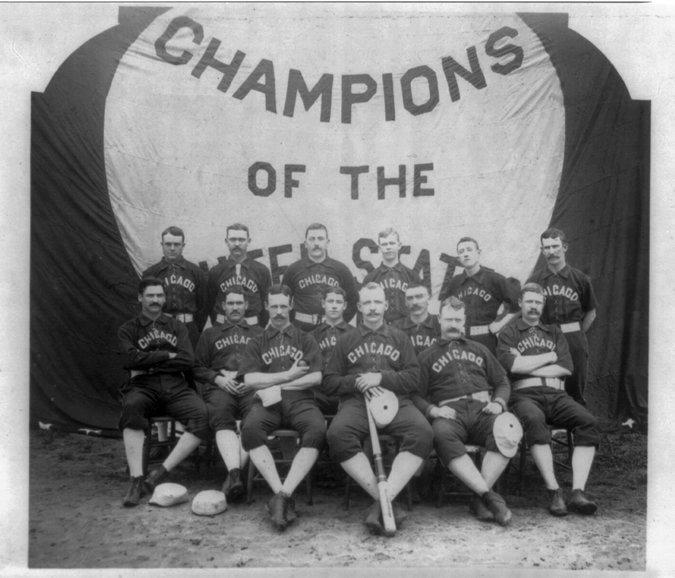 The 1886 Chicago White Stockings of the National League, forerunners of the Cubs, in front of a banner proclaiming them Champions of the United States. 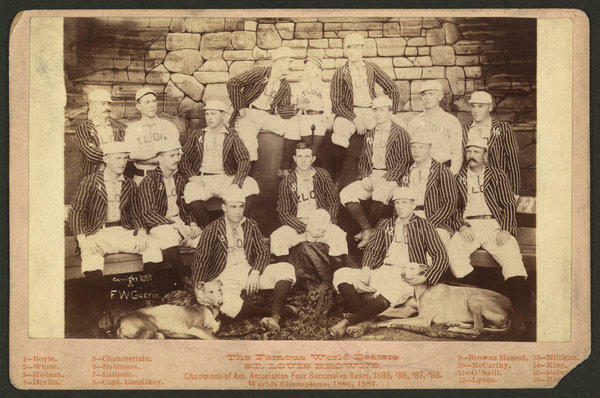 A portrait of the St. Louis Browns in 1888 included a young boy, top center, who is described as the team mascot, and a couple of dogs. 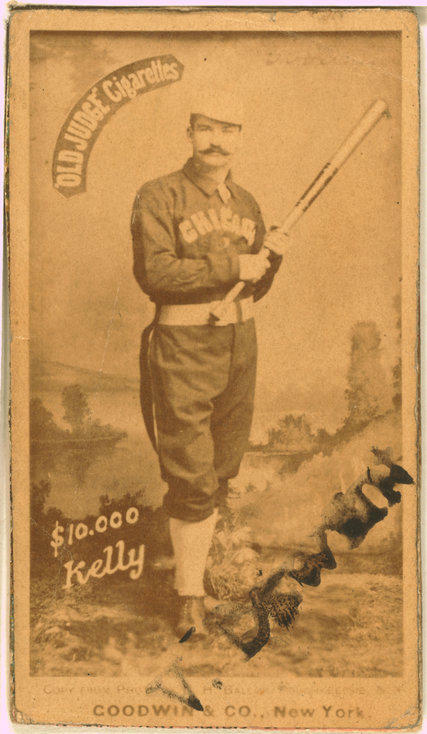 The Chicago White Stockings’ King Kelly is pictured on a baseball card issued by Goodwin & Co. and dated 1887. 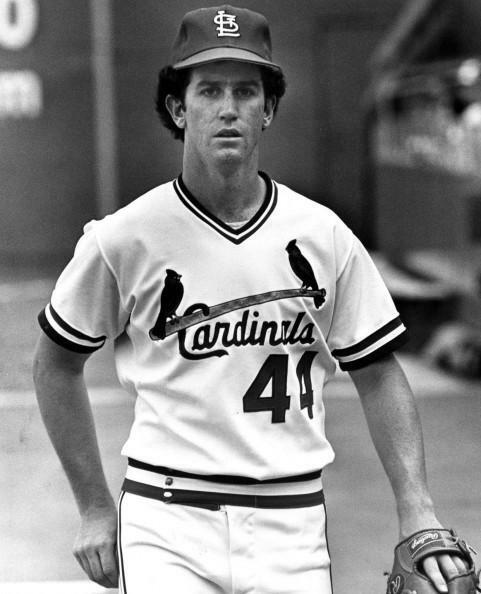 It may come as a surprise to most, but a local principal is a World Series champion. WSIU's Anthony Wilder has more. Jeff Keener isn't sure when he started playing baseball, but if he had to guess it was around nine or ten years old.